With her true inheritance lost, Rosalyn Montagu has reluctantly fallen into her elderly cousin’s tidy London life of do-gooder spinster. 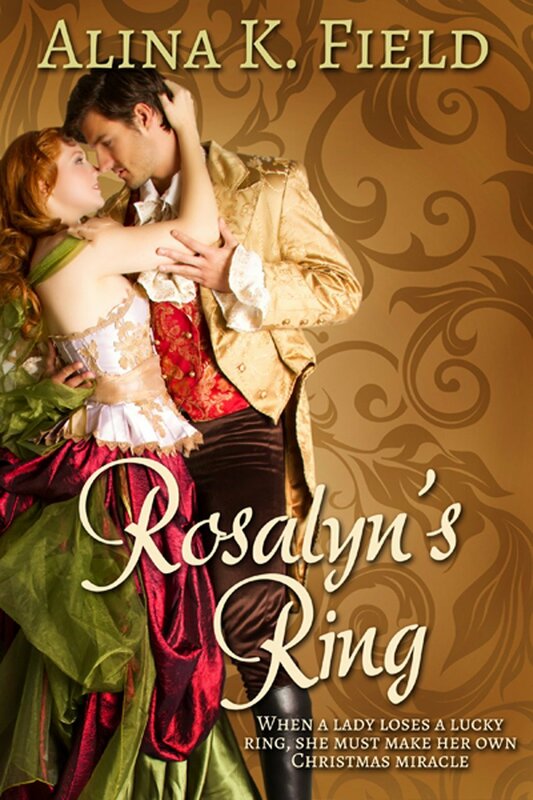 When a young woman from the district of Rosalyn’s childhood is put up for auction in a wife sale, Rosalyn seizes the chance to rescue her—and to recover a treasured family heirloom, her father’s signet ring, purloined by the woman’s innkeeper husband. Intent on liberating the young wife with the money she has scraped together, Rosalyn braves a precarious Christmas Eve coach ride in the company of a mysterious nobleman. She soon finds she is not the only determined buyer attending the sale. Her rakish opponent not only succeeds in thwarting her purchase; he reveals himself as the man who took everything that should have been hers. Everything, that is, but her father’s ring, which she manages to recover before being tossed out of the inn into the snowy night. The newly anointed Viscount Cathmore has accepted there is no way to avoid living his father’s dream of accession to a social class he disdains, but he has drawn the line at marrying a blue-blooded miss. Then he meets Rosalyn, a provoking beauty with an upper-crust manner, a larcenous streak, and enough secrets to rouse even his jaded heart, including the truth of her identity—she is the woman whose home and inheritance he has usurped. But more mysteries swirl around Rosalyn’s lost inheritance, and Cathmore is just the man to help her uncover the truth.